More broadly, a workflow can call any operation of any QBO class. If you can do something in QBO via the front-end, you can have a workflow do it. If you need QBO to do something that it currently cannot do, there’s a bit of IT work involved by Quandis IT — or by your IT department. (We’re happy to consult with you on such things, but you don’t have to be dependent on us!) The QBO IService interface allows the geeks out there to configure QBO – via the web browser – to call pretty much any web service out there. 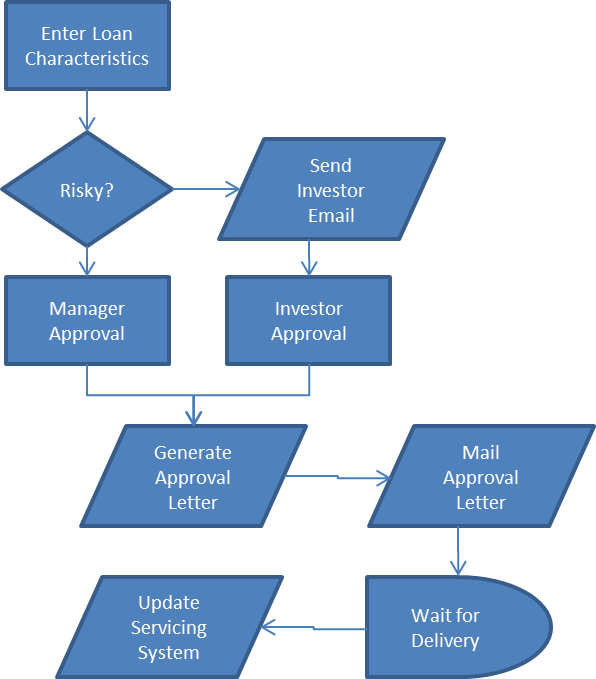 Most flow charts are not linear, and QBO Workflow does not have to be linear either. 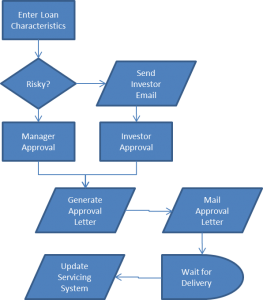 Workflows support conditional if/then statements, as well as simple or complex dependencies. Execute Now: force an individual step to “do its work” – such as merge a document, create a task, etc.